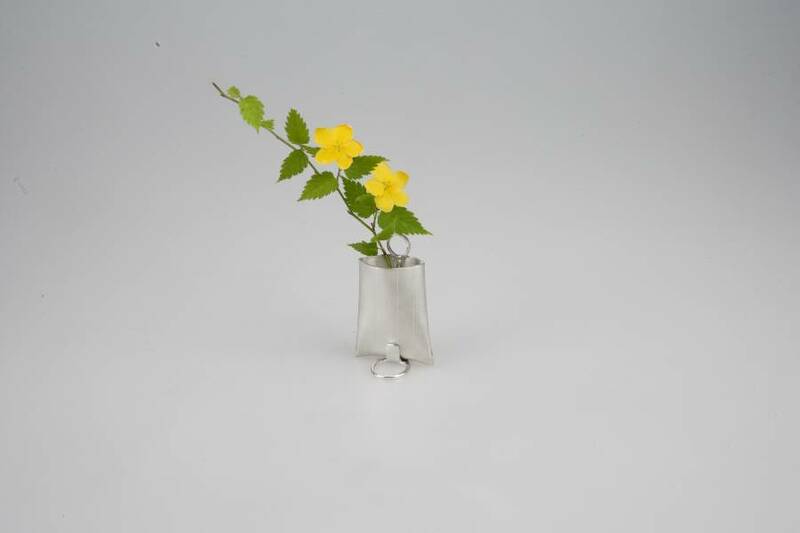 This Two-way Flower Vase from NOUSAKU is made 100% of tin. Tin is the most expensive metal after gold and silver and is extremely malleable. Although its appearance strongly resembles silver, it is not affected by air and does not easily rust. It is also antibacterial, absorbs impurities, hardly causes allergic reactions and even purifies water, making it the perfect material for table- and kitchenware, which NOUSAKU is well known for. 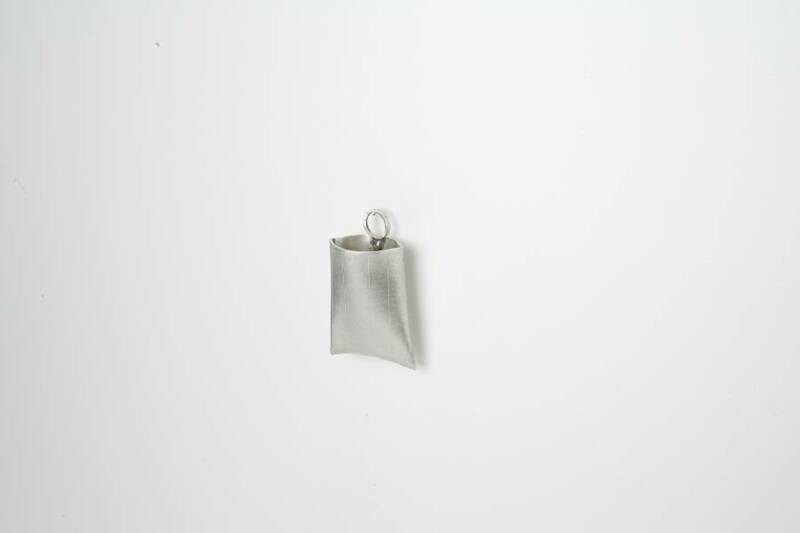 This flower "bag" vase can either be hung on the wall, or acts as a regular standing vase on your desk, table or counter. The elegant, fun design comes in three different textures, all made 100% from tin, which will keep your flowers fresh and long lasting. It alternatively functions as a beautiful bag to hold accessories or desk items.